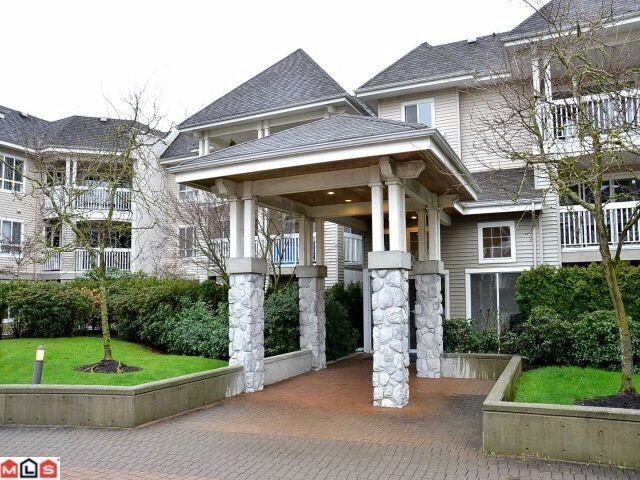 MLS listings of Investor Friendly Condos in Langley decreased slightly this week versus last. We currently have 72"investor friendly" condo properties listed for sale on the MLS. Remember, these numbers do not reflect the 100's of brand new units that are not listed on the MLS and MAY represent the best opportunities for investors.